LONDON, July 25, 2018 – On Sunday, July 29th, seven cyclists will bike a 100-mile route from London into Surrey’s stunning countryside. With leg-testing climbs and a route made famous by the world’s best cyclists at the London 2012 Olympics, it’s a truly spectacular event for all involved. 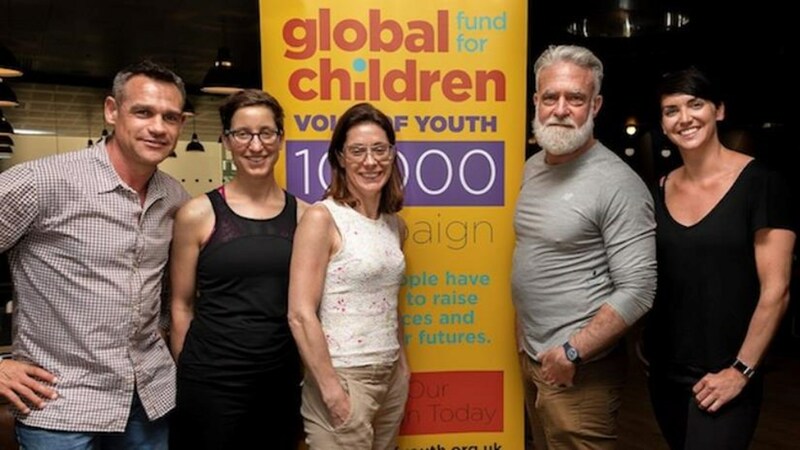 The aim is to raise £10,000, which will go to support Global Fund for Children’s grassroots partners that are dedicated to advancing youth rights around the world. Our fabulous riders, led by team coach Tim Griswold, Spinning Star at Pure Gyms are: Alan Ball, Ben Storey, Damien Brown, Gillian Harrow, Robert Mora, Simone Klein, and Sophie Clarke. Follow this link for complete details about this event and how you can support.